Spacious and filled with natural sunlight, you won~t want to miss this lovingly maintained and updated three-level townhome! As soon as you make your way inside, you are welcomed by its open concept style with beautiful hardwood floors throughout the main level. The sizable living area is flooded with lots of light. Continue into the kitchen, recently renovated to include new granite counters, updated cabinetry, stainless steel appliances, and much more. The kitchen opens into a cozy, sunny dining area, perfect for meals and allowing plenty of space for entertaining. A sliding glass door gives way to the expansive rear deck, with serene, tree-studded and creek views for the nature enthusiast. Back inside, enjoy three well-appointed upper level bedrooms, all with fresh paint and new carpet. The full hall bath has been recently renovated with a new vanity and tile. The expansive lower level has a large rec room that is great for entertaining. Exit through the slider to the charming patio, or enjoy a movie in the large sitting area, with access to a convenient full bath. 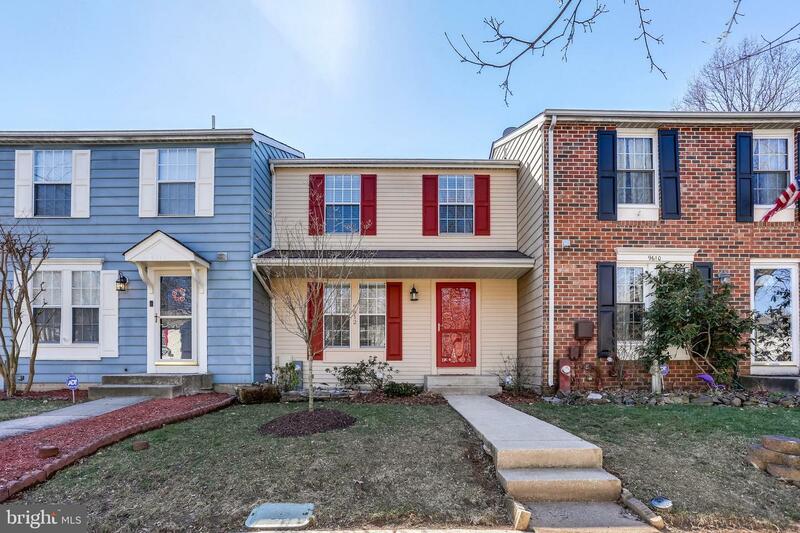 With a great location situated just moments from local fixtures such as historic Savage Mill, Howard County Library, local schools, and major commuter routes, this one is an absolute must-see! 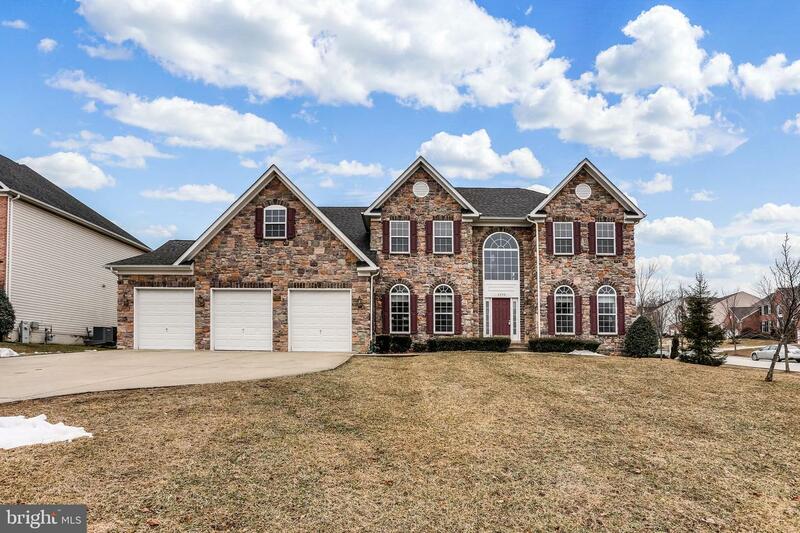 This stunning stone-front colonial is ready and waiting to be your entertainer's paradise! Just past the two-story foyer are decorative columns that lead into separate formal living and dining rooms, both with designer updates. Continue into the expansive kitchen, appointed with custom cherry cabinetry, granite counters, high-end track lighting, stainless steel appliances, and a huge, multi-tiered center island that's perfect for dining and meal prep. The kitchen is open to the bright and inviting morning room, as well as the adjacent family room with its cozy fireplace featuring custom granite surround and slab. The main level is completed by its spacious office, ideal for working from home or relaxing and enjoying your favorite novel. Head up the stairs to the four generously sized bedrooms, each with their own private bathrooms. The owner~s suite features additional space in the sitting area and walk-in closet. The private bath features dual vanities, a soaking tub, and a separate shower. Looking for additional room to expand? The finished basement is great for entertaining guests! With walk-out access to the rear yard, you will love its breezy layout with a billiards area, wet bar with granite counters and a sink, a full luxury bath, a rec room for relaxing, and a separate bonus room - which could be your home gym or fifth bedroom! Finally, you will love this home~s wonderful location situated in a peaceful and secluded subdivision, yet close to commuter routes, schools, and shopping options. This home is a must see! Find your little slice of the water-access lifestyle in this picturesque rancher on a private lot backing to Bear Nut Creek! This lovely home boasts of convenient and accommodating single-level living with the sights and sounds of nature all around you. Its bright, open concept layout is perfect for entertaining - you are sure to love its formal dining room and the sun-filled family room with a showpiece wood stove. The nearby kitchen has been thoroughly renovated with sparkling granite counters and rich cherry cabinetry. 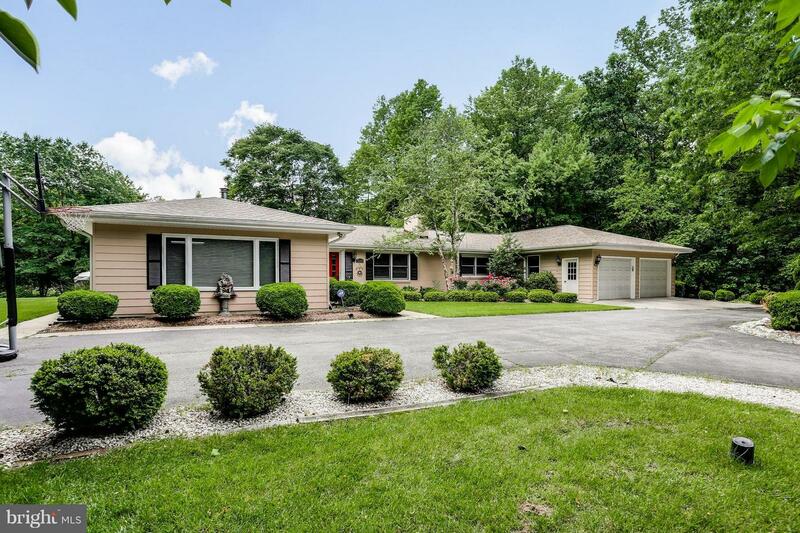 The cozy sun room leads out to your private rear yard, where tranquility abounds with its patio area, numerous stone and water features, and wooded surroundings. Make your way down to the relaxing community dock and pier areas, where you can soak up the views of Bear Nut Creek and Rhode River - which offers direct access to the Chesapeake Bay. You will live the dream of a waterfront lifestyle, yet without all the maintenance as it~s included in your minimal community fees. Enjoy kayaking, canoeing, parties with friends in the shared green space, or just relaxing with stunning water views. This community is situated just moments from Beverly Triton Beach, county parks, and numerous shopping and dining options.